First impressions are everything in the world of professional cheer and dance. 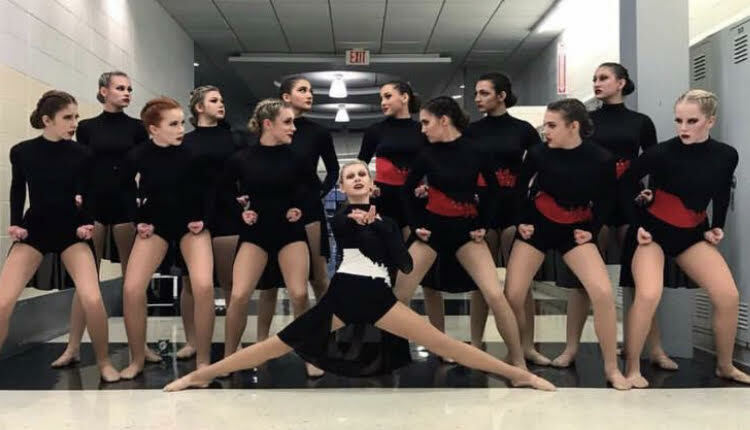 The right apparel can help an aspiring pro team member stand out in a crowded field of auditionees — but the wrong outfit can quickly sink an otherwise talented dancer. 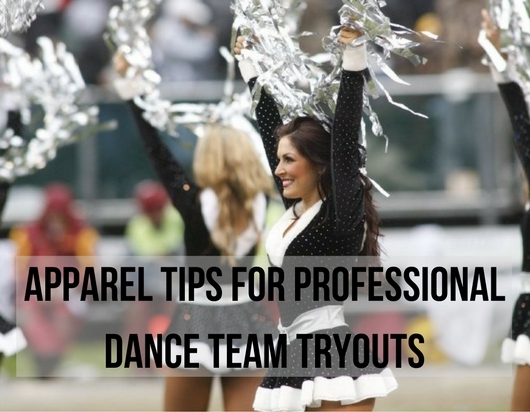 Not sure what to wear to impress the judges at your pro dance team or cheerleading audition? Keep reading to learn more about putting together the perfect outfit. Apparel requirements vary dramatically from one team to the next, and sometimes, from season to season. Read up ahead of time to ensure that your outfit abides by all hard requirements, while also following all unspoken rules. 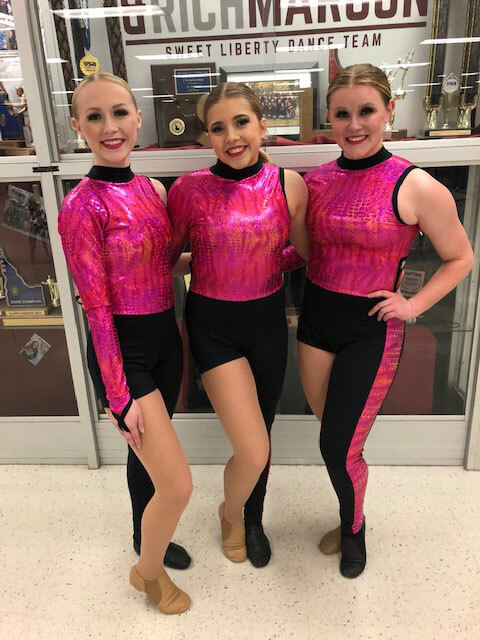 For example, many teams mandate crop tops and shorts in team colors, but dancers may also voluntarily add rhinestones and other bling. Be prepared to purchase bedazzled apparel or bling-it out yourself if that’s what it takes to look the part. If you know any veterans or dancers who have made finals in past seasons, quiz them on apparel requirements. Show off your planned outfit and ask for critiques. Prep classes are an invaluable source of information, with many directly addressing concerns not only about apparel, but also hair and makeup. 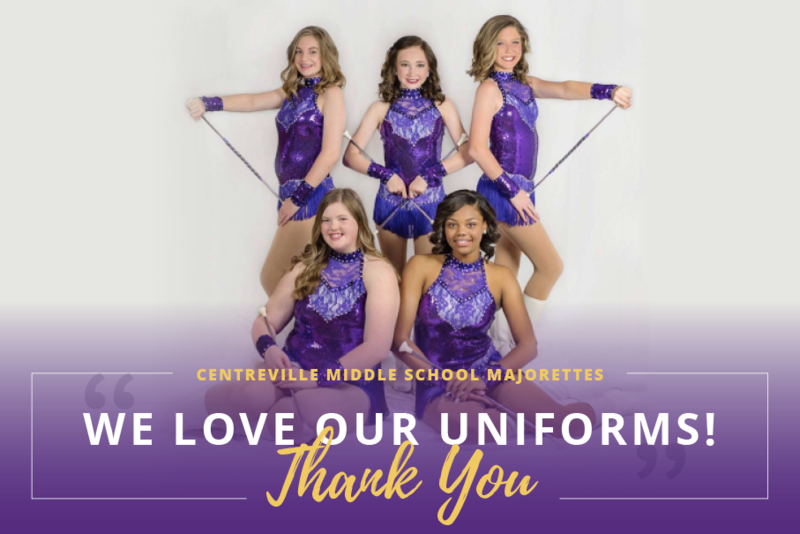 If all else fails, stalk the Instagram page of the team you plan to join and determine what stand-out candidates wore during last year’s auditions. Aspiring pro dancers must tread a fine line between fitting in with vets and standing out. Skew too far either way, and you can kiss this season goodbye. Your best bet is to follow the rules, but find small ways to insert your unique personality into your getup. Custom outfits will prevent you from seeing the exact look you’ve selected on another dancer. 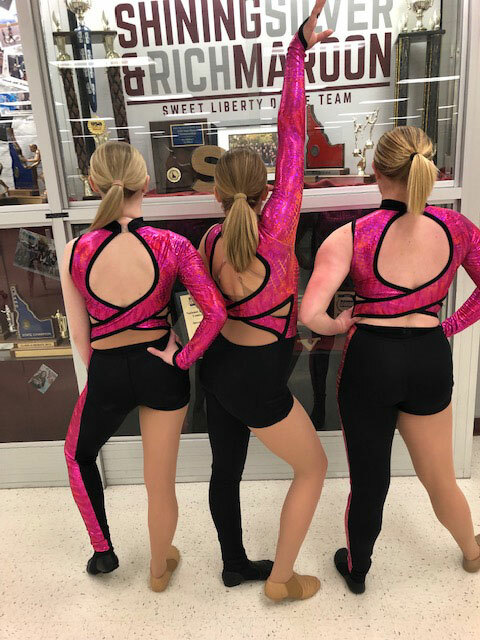 Dancers and cheerleaders LOVE rhinestones, so expect to see a lot of bling at your first audition. You may be tempted to follow suit, but for now, conservative is better. Excessive colors and embellishments create a busy look, which is unappealing to the judges’ eyes. Avoid clashing patterns or those that distract from your overarching theme. The bottom and top half of your outfit need not look exactly alike, but there should be some element to tie the entire look together. Ideally, at least one color should be present in both parts of your outfit, even if only as an embellishment. Ideally, your selection will abide by team requirements while also working well with your unique body type. Choose an outfit that accentuates your best features and camouflages any perceived flaws. The better your apparel fits, the more confident you’ll feel, resulting in a better first impression. The most important consideration when choosing the right look for audition day: How does your outfit make you feel? Confidence and projection are crucial. If you feel like you constantly need to adjust your clothes or stand in a certain way to cover up flaws, you won’t show your best self to the judges. Conversely, if your outfit makes you feel attractive, you’ll look and perform better purely as a result of your increased confidence. Unfortunately, there is no recipe for the perfect audition outfit. A style that looks great on one dancer could be a disaster for the next. Aim for a custom look that shows off your best features and makes you feel like you’re destined to make the team. Still not sure how to put together the ideal pro dance team audition outfit? Contact DA Designs Dancewear for valuable insight or to schedule a consultation.